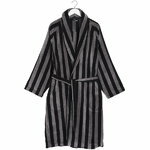 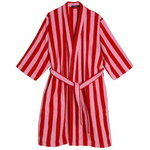 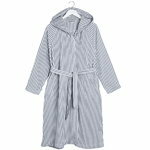 A luxuriously soft, quality bathrobe is a good friend after a bath – or maybe on a trip to the sauna. 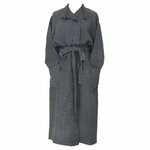 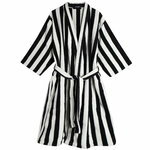 Marimekko's Nimikko bathrobe is made of 100% cotton. 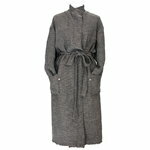 In addition to bathrobes, the Nimikko series includes slippers and towels in the same colour combinations.